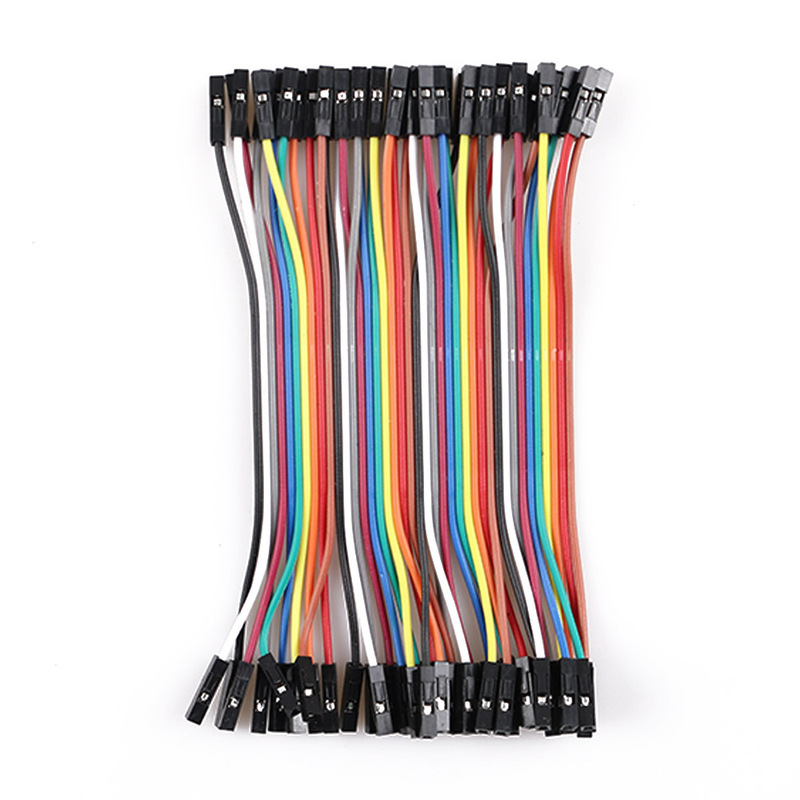 120pcs New Useful 10cm Stable Dupont Wire Male to Male + Male to Female + Female to Female Jumper Ribbon Cable - start from 2.55 USD. Nice choice finding products in China. Bitcoin payment support.